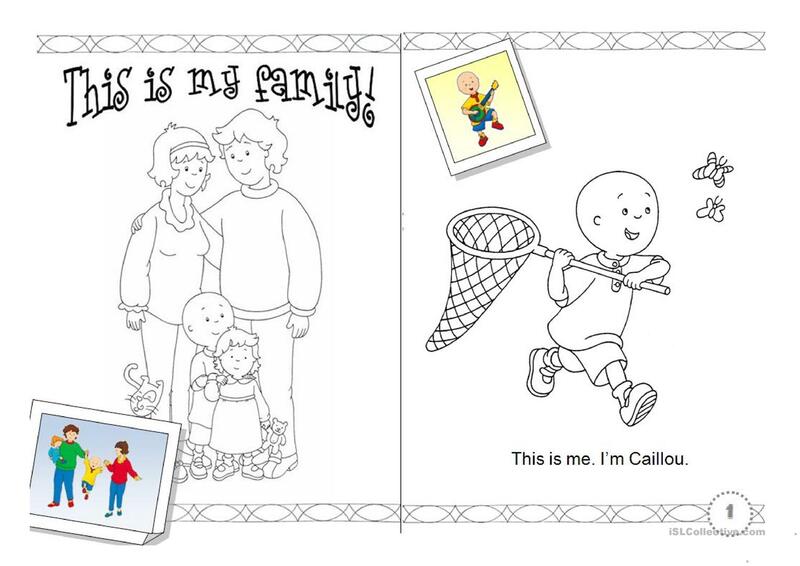 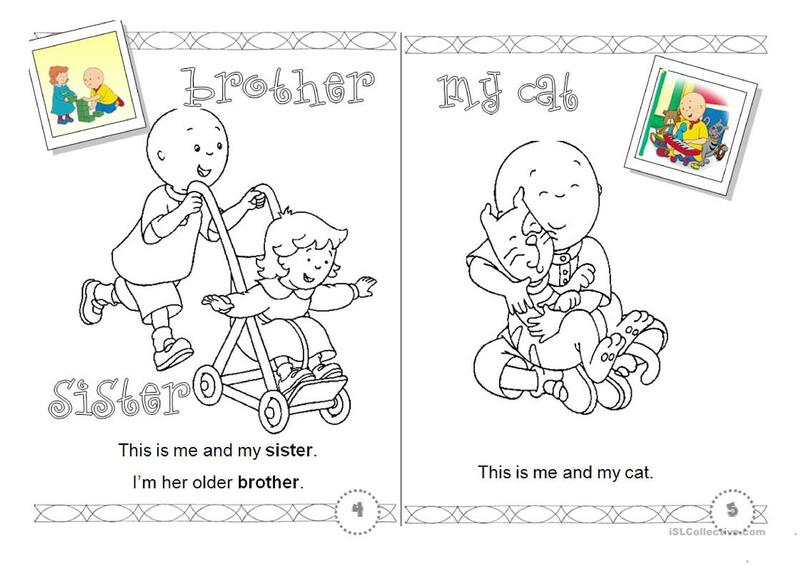 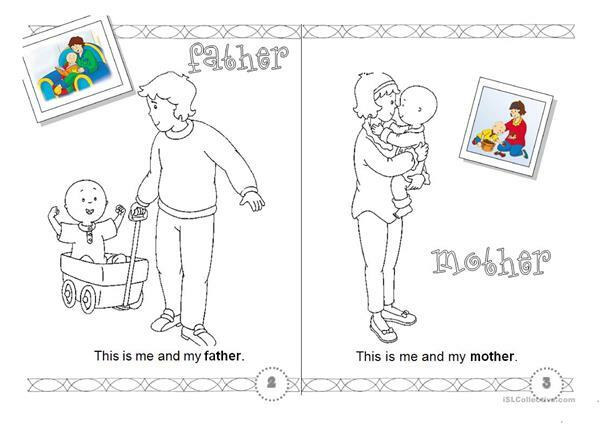 This downloadable printable is recommended for kindergartners and nursery school students at Beginner (pre-A1) level. It is aimed at practising Adjectives in English, and is excellent for improving your groups' Writing skills. 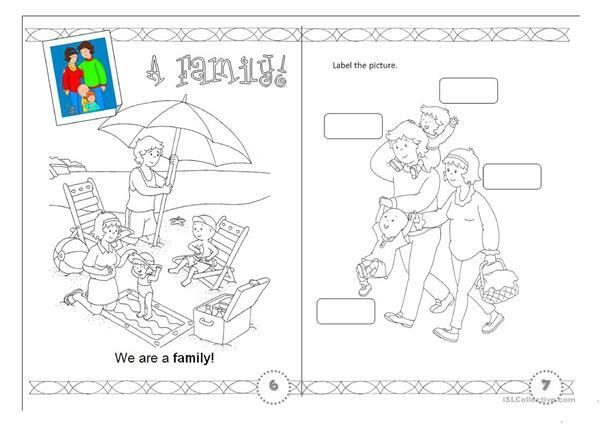 It is focused on the theme of Family.